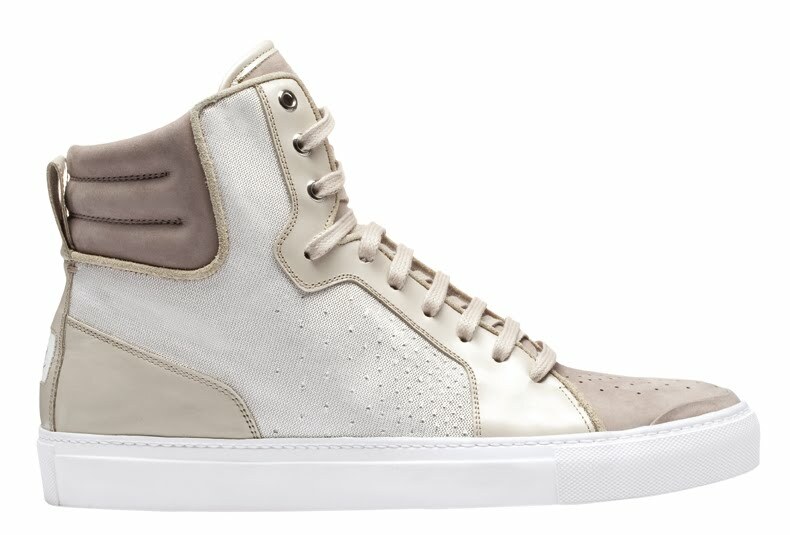 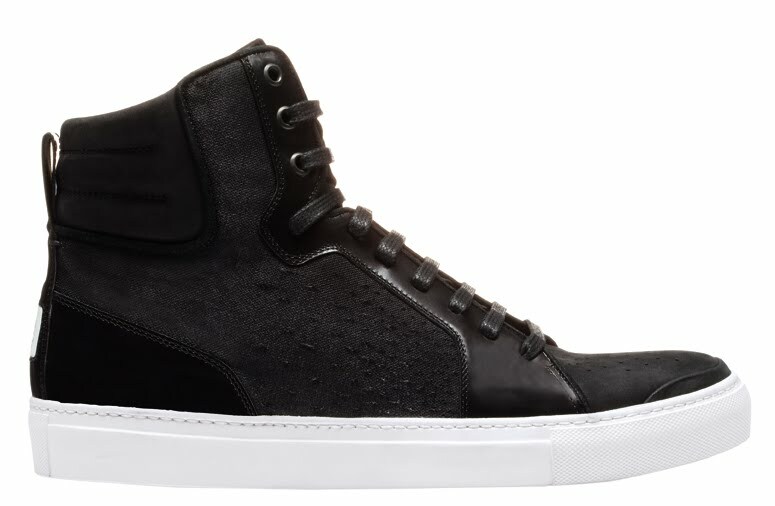 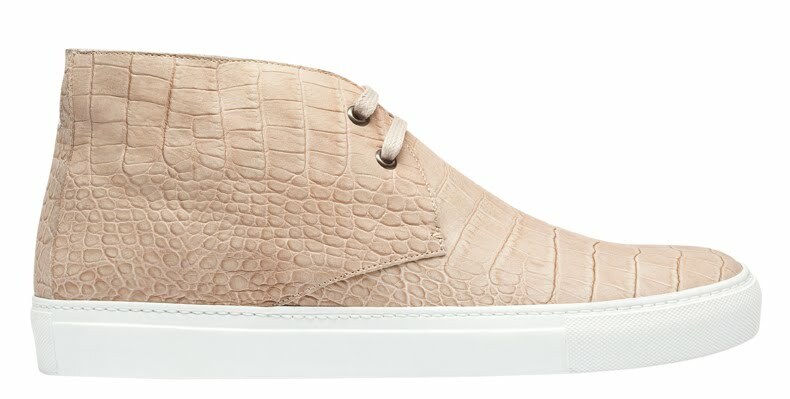 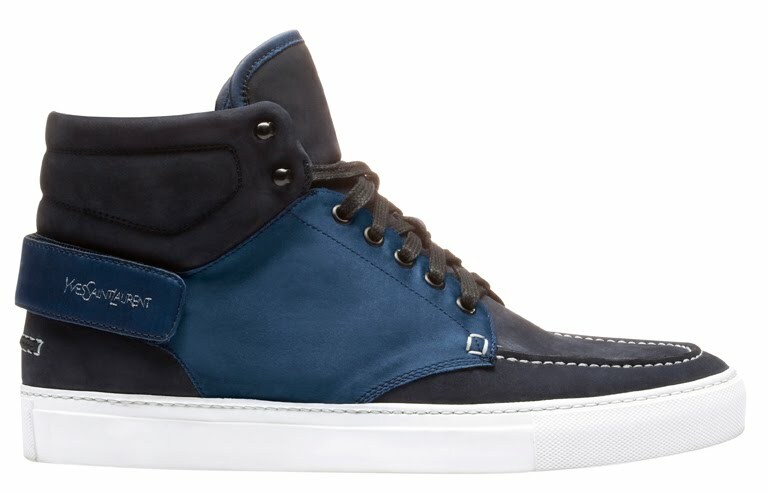 I hope you guys like the Yves Saint Laurent spring/summer 2011 sneaker collection for men as much as I do. 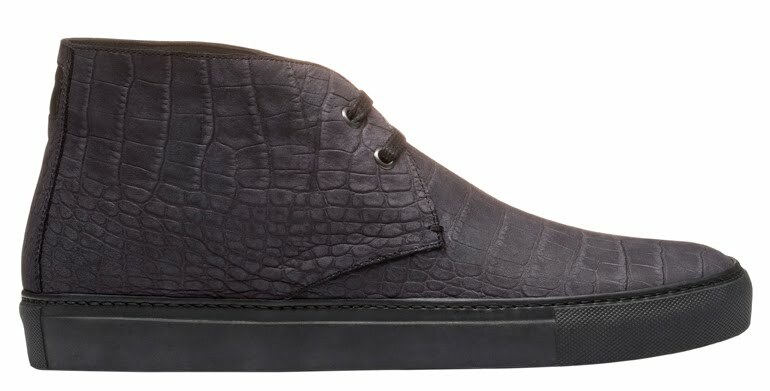 Creative director Stefano Pilati created a collection that is built around its two iconic models and remains classic yet sophisticated with new detailed finishing and a subtle nuance of black mixing refined textured fabrics. 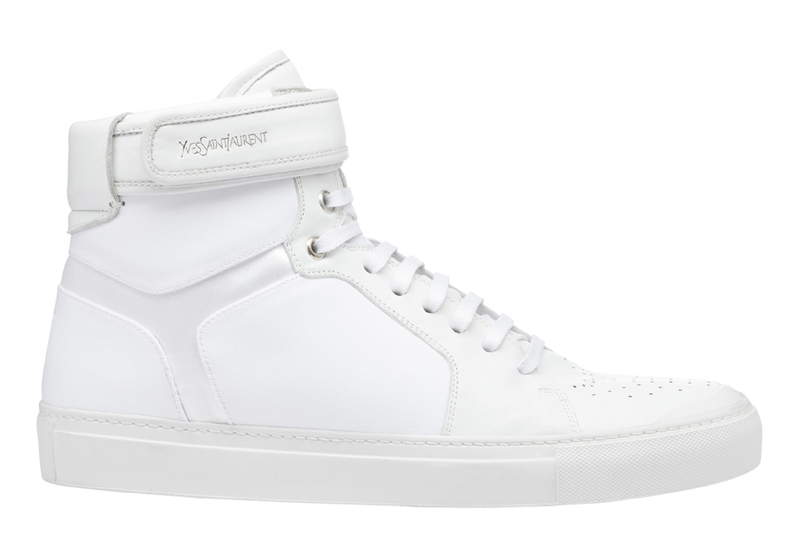 The collection is now available in all YSL boutiques.